Posted 26 September 2012 in Uncategorized. Just thought I’d take the opportunity to post some bibliographic information about the Lord of Light, Science Fiction Land and Argo projects that have been getting some recent notice as the movie Argo is being released. The documentary “Science Fiction Land” is also getting some notice. Be sure to stop by the website. Below I’m including only items concerned with the secret CIA mission. There were also pieces of note in Jim Steranko’s Mediascene and John Morrows’ Jack Kirby Collector about Kirby’s work for Barry Geller. I may include them in the future. 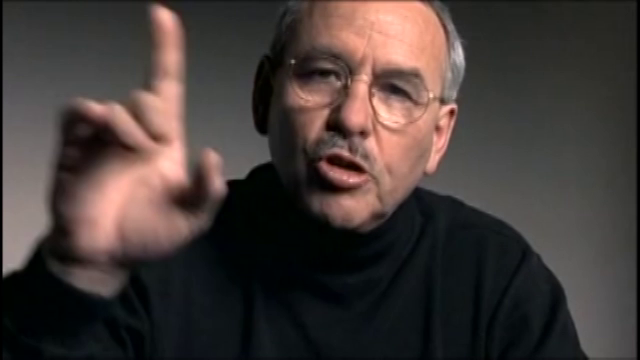 “CIA 50 Trailblazers” – broadcast on CBS Evening News, 1997. Posted 25 September 2012 in Uncategorized. A while ago, I compiled a map of known Kirby addresses in the NYC area. Many thanks to Alex Jay for his detailed research. It’s that 1977 Marvel Calendar again! Posted 20 June 2012 in Uncategorized. Yes, it’s a Jack Kirby drawing of not only Thor, the Thing, the Hulk, Captain America and Spider-man, but also Howard the Duck, Luke Cage, Conan and Dr. Strange. I’m sure Kirby was working from a comp drawing sent to him by the Marvel office, which could have been by Marie Severin, John Romita, Sr., or someone else. My guess is that they provided him with a pretty good likeness of Howard the Duck. The published piece was inked by John Romita, Sr. Color artist unknown, although possibly Marie Severin, as well. Posted 19 June 2012 in Uncategorized. 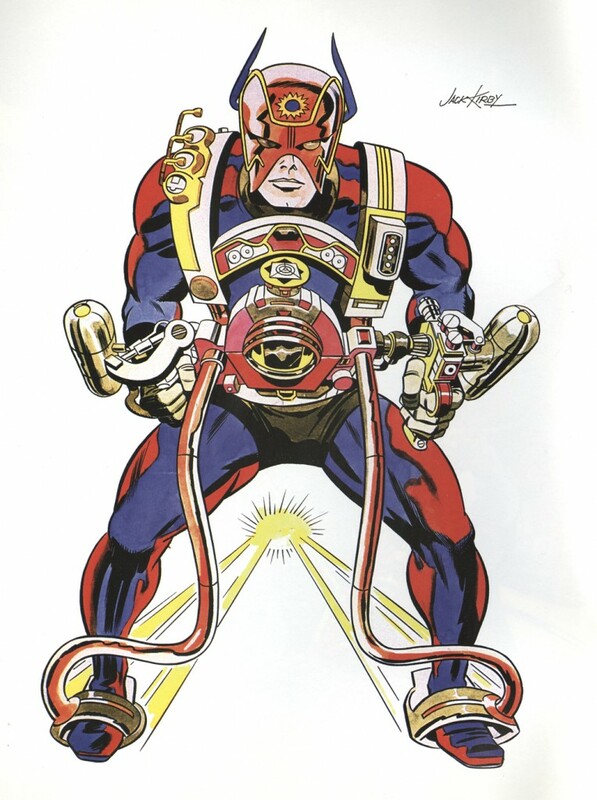 Back in TwoMorrows’ Fall 2008 The Jack Kirby Collector 51, the Museum’s newsletter page included a piece of Kirby art that was gifted to the Museum by Greg Theakston. Soon after that issue was published, I received an email from accomplished comic book art style identifier Nick Caputo, who told me it looked like it was inked by Frank Giacoia, and was from The Mighty Marvel Memory Album 1977 calendar. So, I acquired a copy of the calendar for the Museum. Nick also said that it looked like some of the other art on that piece was inked by John Romita, Sr., which may explain why this cut-out piece was by a different artist. Posted 9 June 2012 in Uncategorized. 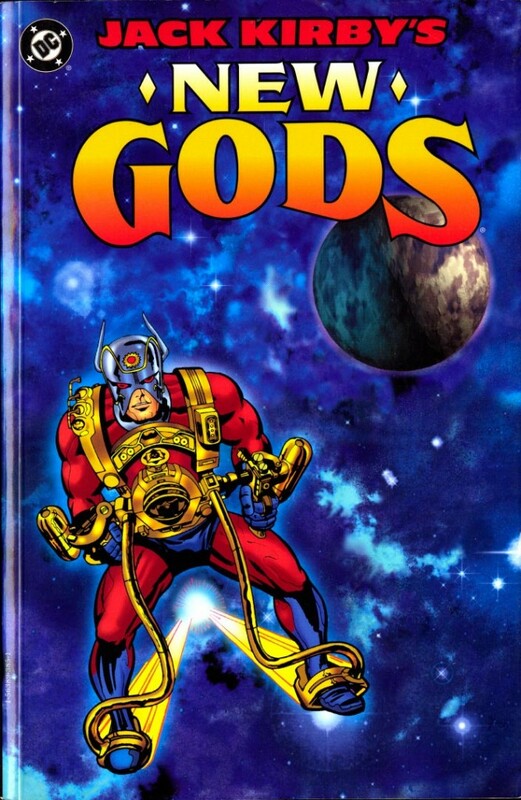 In addition to all the personal blogs the Kirby Museum hosts, I’ve just fired up “The Kirby Effect“, which I’ve designated “The Journal of The Jack Kirby Museum”. 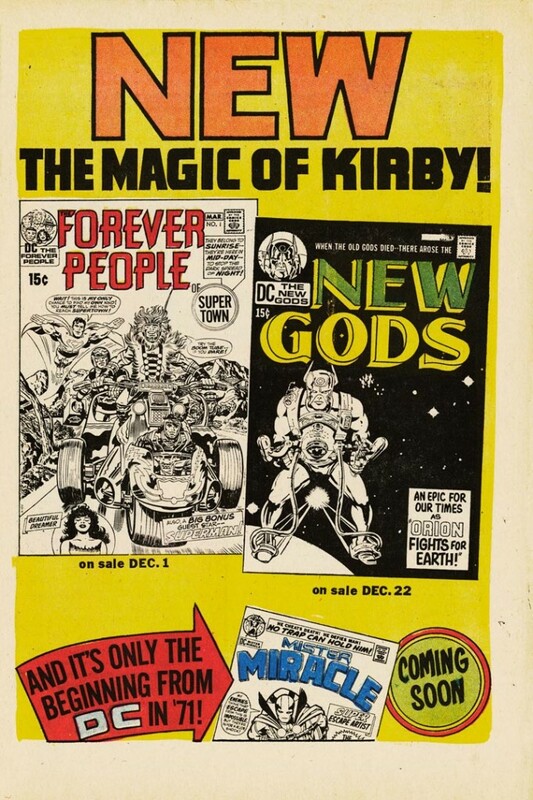 I hope the The Kirby Effect will be become a rich offering of papers, articles and media presentations. Consider this post the requisite Call For Papers. I have a few things in the works for the Effect already, but they won’t last, so I look forward to hearing from you. 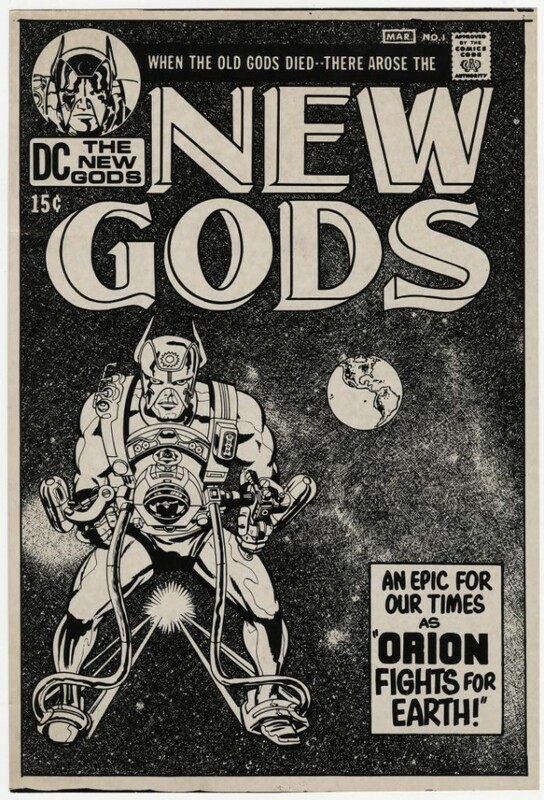 Unpublished Kirby-Colletta New Gods #1 Art found! Posted 4 June 2012 in Uncategorized. I know, something of an anti-climax. 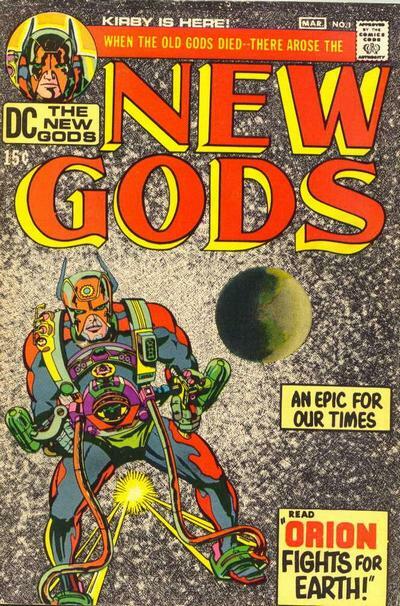 My point is that Jack Kirby drew, John Costanza lettered and Vince Colletta inked the splash page to New Gods 1 without space for the publishing indicia. At least that what two photocopies in the Museum’s archives indicate. So, more than likely, one of Jack Adler’s production people at DC/National did some photostatting and some paste-up to make room. 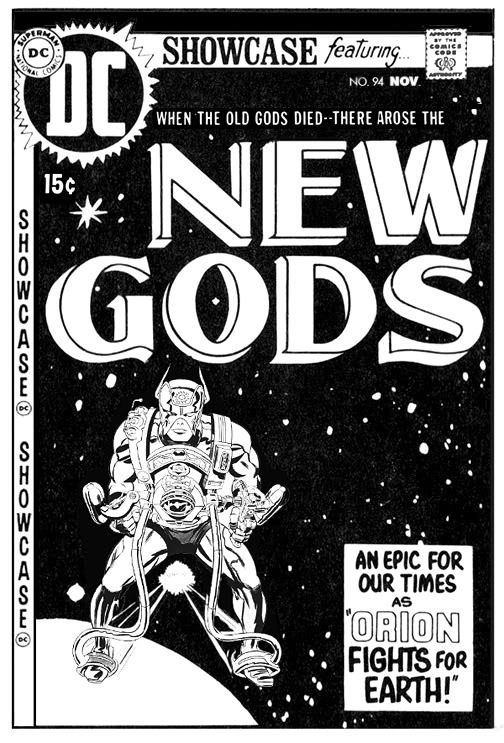 I recently found a scan of this very splash from my personal copy of New Gods 1, which I had signed by Jack at the Miami-Con in December 1975. So, for kicks, I took that scan, added the missing art, and did a hasty coloring job. Thanks again, to Greg Theakston! Posted 3 June 2012 in Uncategorized. Here’s a nice souvenir photo of Jack and Roz from Brooklyn’s Coney Island. Joe Simon is there with a date on the left, as is, I assume, Charles Brainard on the right. “The Mayflower”, heh! I’m assuming that this letter from Charles is referring to the picture above . Could have been thirty years later! Joe Simon and his date, Roz & Jack Kirby, and Charles Brainard and his date.